The Heart Takes Flight is a children’s book for grownups, celebrating all those who wake into their dreams. With its inked images and text, this illustrated vignette invites you to try on your wings. Find it here. The card from Aunt Tifi invites Melissa to France, but the contents of the attached package send her into a panic. Taking the biggest risk of her life, Melissa accepts the invitation, quits her job, and journeys to the Canal du Midi to meet her Aunt’s relatives, not knowing the strange and flavorful company they keep. 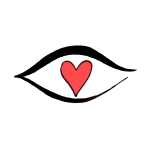 If she can open the eyes of her heart, Mel may see that her life, her loves—her very name—are the sweet harvests of her most bitter fear. Find it here. What is the space between two people? Between a promise and its fulfillment? Between heaven and earth? This collection of poetry asks us these questions by weaving what is with what is dreamed. The resulting fabric is fine enough to see heaven through and thick enough keep us warm in earthly winters. Find it here. “Once upon a time, in a village at the base of a narrow river valley, the sun rose every single morning, even when people worried it wouldn’t.” So begins the parable of a young girl named Day who chooses to hope for more than the dim and limited world she calls home. In this children’s book for grownups, you are invited to climb with Day, past knowns and unknowns, up to a bright vantage point where choice and possibility reach farther than the eye can see. You are invited to And: The Story of More. Find it here. “Make reading and modeling an integral part of your creative writing class with Poetry Writing: Theme and Variations. Students will learn both the style and the substance of poetry by modeling their writing on professional poems. Each chapter opens with one of fifty poems from a distinguished group of twentieth-century American writers, including Robert Frost, Rita Dove, Mary Tall Mountain, and Gary Soto. The text is organized chronologically by the poets’ year of birth to help students see how history has affected the subjects and styles of poetry. The poetic elements and topics occurring in each of the model poems are discussed. A student’s response is presented, allowing writers to see how other beginning poets respond to the models and encouraging them in their own writing. 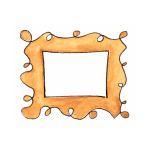 The ‘Your Turn’ exercises prompt writers toward a response of their own based on the style, subject, or elements of the professional and student model poems.” Find it here. Can a computer write poetry? The Versfabrik—Poetry Generator—did. Adam Seide and the students of the Center for Art and Media Technology in Karlsruhe created a word bank, set various parameters, and let a computer assemble poems. The results were new, surprising…and surprisingly good. I had the joy of participating in the project as a poet in Germany during my Fulbright Fellowship. My essay, “What a poet thinks about a poetry generator,” appears in this book. Find it here. 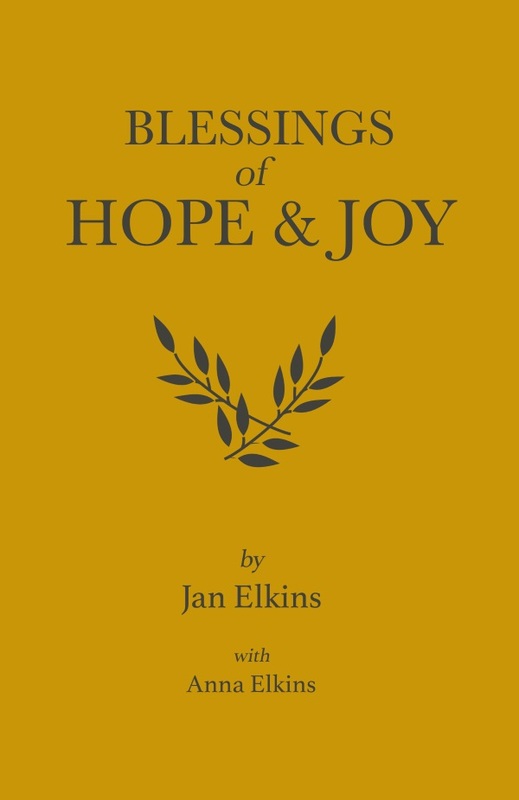 I had the honor to work with my marvelous Mom, Jan Elkins, on A Book of Blessings. “A blessing can be many things: the words of one who blesses, God’s favor or mercy, and invoking that favor upon another. The blessings in this collection are formed from one or more Scriptures. Read them over yourself and others. May the Lord Himself bless you.” Find it here. 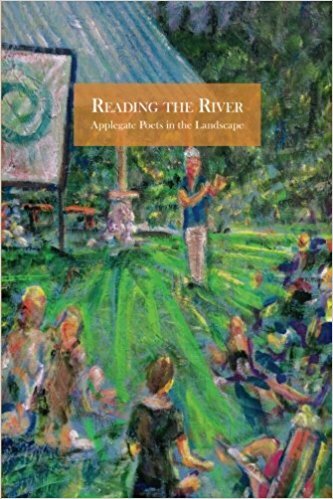 I’m happy to have a poem included in the “first-ever anthology of original written works showcasing some of the talented residents of southern Oregon’s Applegate Valley, renowned for its pastoral scenery, its recreational opportunities, its wineries—and now, its writers.” Find it here. 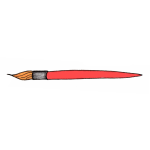 I created over 100 illustrations for this book by Erin Byrne: “Wings: Gifts of Art, Life and Travel in France is a collection of essays drawn from Byrne’s travels across the country. 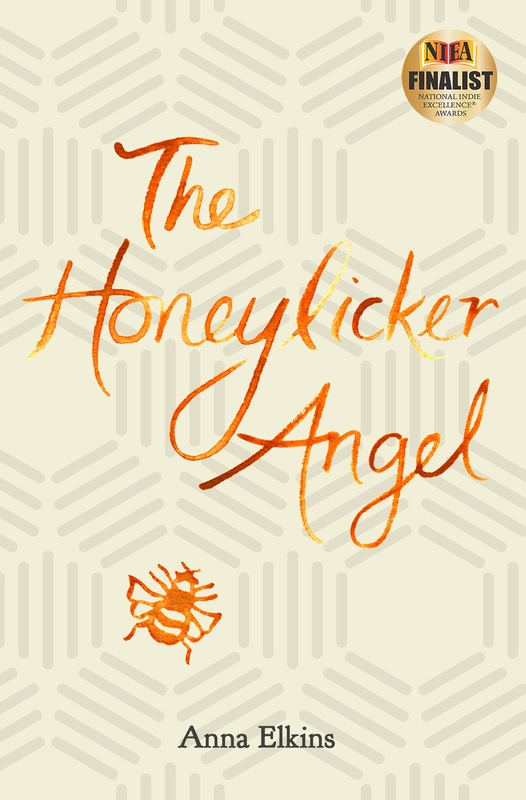 From Cézanne’s studio in Aix-en-Provence to a tiny village in the Jura Mountains, from a traditional bistro on the Left Bank of Paris to a plain high above the Normandy beaches, she travels through France collecting stories, characters, tastes and secrets that act as ingredients for change, then takes those experiences and digs deeper to uncover meaning.” Find it here. You can find my poetry and illustrations in this anthology: “As the chergui (desert wind) whips reality into fantasy and the perpetually full tea glass caresses its minty bouquet, from Casablanca to Tangier, from the crush of Marrakech to the ethereal solitude of the Sahara, from a rose festival in the countryside to a betrothal fair high in the Atlas Mountains, in alleyways and on rooftops, in the souks and on plains scattered with ruins, we invite readers to join us as we rotate in a dervish-dance with Morocco.” Find it here. Happy to have a poem in the same pages as former Poet Laureate, Billy Collins: “This new edition of the highly acclaimed Vignettes & Postcards: Writings from the Evening Writing Workshop at Shakespeare and Company Bookstore, Paris, edited by Erin Byrne and Anna Pook, is an invitation to discover what Allen Ginsberg called “the bewildering beauty of Paris.” Find it here. “Blessings for Love & War is the second book of blessings crafted from Scriptures. All of God’s words—written and spoken—reveal His love. Song of Songs describes His word as His breath—a divine kiss of love awakening desire for intimate, spiritual oneness with Jesus. His words of love cast out fear and equip us for battle. These blessings are for the lifelong journey of training for love and war.” Find it here. “Invite some of the magic of wind on the mountain and warm days in the valley into your mailbox. From the turbulent summer of 2016, 43 poets bring you 67 poems. 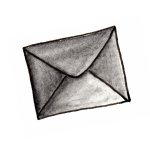 This edition of Written Here presents a selection of the pieces that emerged from our week of poetry workshops. Edited and designed by participant volunteers from the workshop, it’s a beautiful anthology that reflects a range of subjects, a variety of styles, and concerns that continue today. 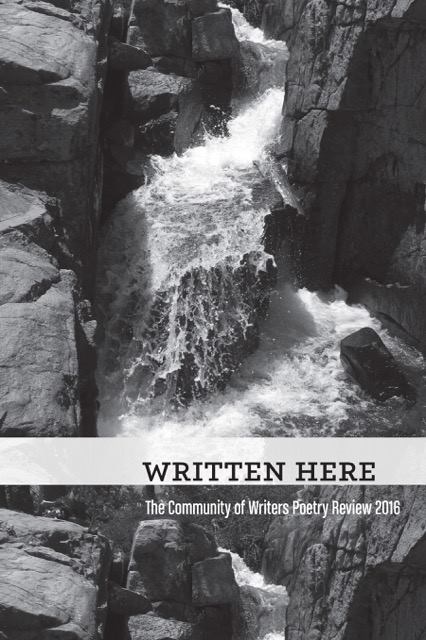 Edited by Amy Elisabeth Davis, Richard Sime, Christine Gosnay, Abriana Jetté, Trisha Peck, and Roberto Santiago and designed by Cody Gates and Maureen Forys, the book’s profits go to the Community of Writers Scholarship Fund. Every copy you get for yourself or someone else is also a gift to a future participant in the workshop.” Find it here. “Blessings of Hope & Joy is the third book of blessings crafted from Scriptures. True hope and joy are sourced in God; neither depends on circumstance, history, or perceived limitations. Whatever you are facing, may you put your hope in the Lord who gives you peace and is gracious to you. May you take joy in Him as He takes joy in you.” Find it here. The group the Applegate Poets was created almost four years ago as a result of a workshop sponsored by Lawson Inada, a former Oregon Poet Laureate, who encouraged attendants at the workshop to start their own poetry group. About 15 people signed up, and a half a dozen people attended our ﬁrst meeting. 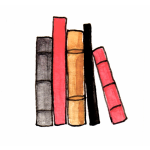 From there, our group has grown into about a dozen regular attendees, and we have held several readings during the past three years at our local libraries and at Paciﬁca in Williams. Find it here. What an adventure! My mom asked me to help her write the poems—and to create the illustrations—for this book, which I like to call a “color-outside-the-lines” book. Here’s the official blurb: “Blessings: A Children’s Book for Grown-ups is based on the ancient love story of Song of Songs. 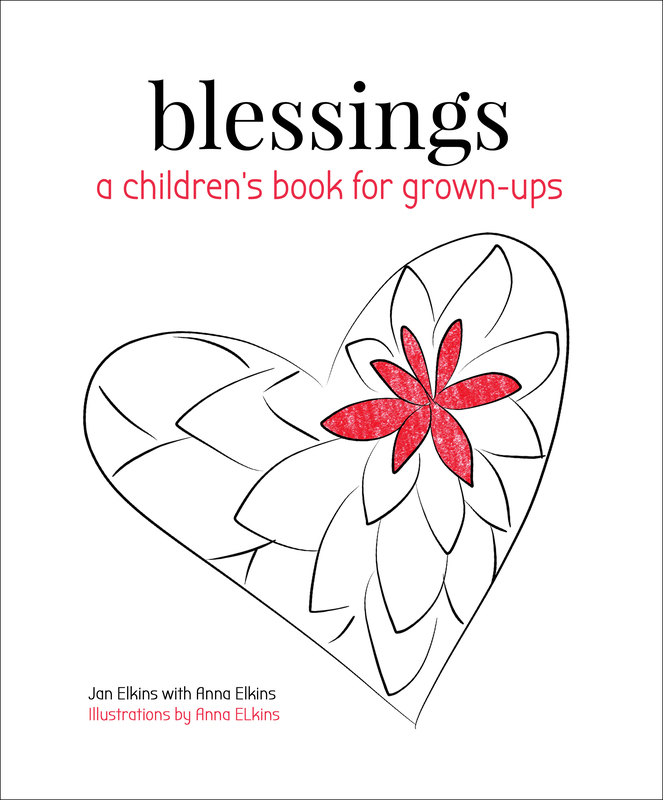 Mother and daughter Jan and Anna Elkins wrote the blessings in this book in a simple style for both children and grown-ups to give and receive. 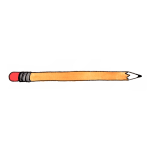 The illustrations are simple too; the black-and-white line drawings are meant to be colored, added to—whatever you like. Enjoy these blessings. They were created across generations to be shared across generations. Find it here. Some of the links on this page are Amazon Affiliate links. Thanks for helping to support my website by purchasing through them!